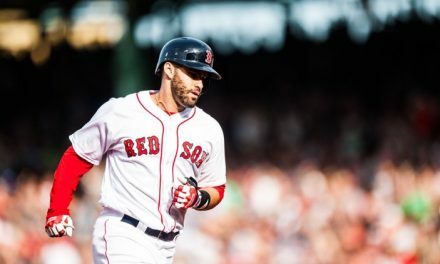 Many Red Sox fans were afraid to sign JD Martinez this past offseason. They were afraid he would just take his money and not take his job seriously. They were afraid he was going to end up like Carl Crawford or Pablo Sandoval and leave the same bad taste in their mouths that those players did. Dave Dombrowski went ahead and signed JD. It would be possibly one of the greatest decisions he’s ever made in his life. As the days, the weeks, and the months go on, JD Martinez has continued to impress. He has hit over 30 homers on the year, and it’s only August. With an OPS over 1.000, he has shown that he can not only hit for power, but he can get on base as well. He can hit the ball to all fields with ease. The man simply can do everything. Remind you of anyone else? David Ortiz and Manny Ramirez come to mind. Now, let’s dig in a little more as to how much this man means to this team. When David Ortiz signed with the Red Sox, the expectations weren’t very high. In fact, people didn’t really know what to expect. 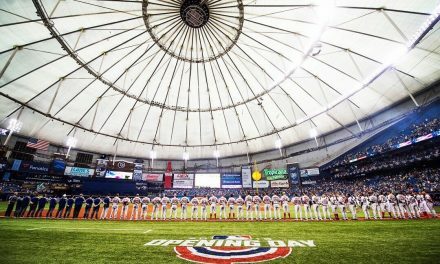 He had just been released by Minnesota, and a big reason he was coming in the first place was Pedro Martinez, who talked to the front office about bringing him in. Signing Big Papi would end up being the greatest decision ever, as he would lead Boston to three World Series titles in 9 years. 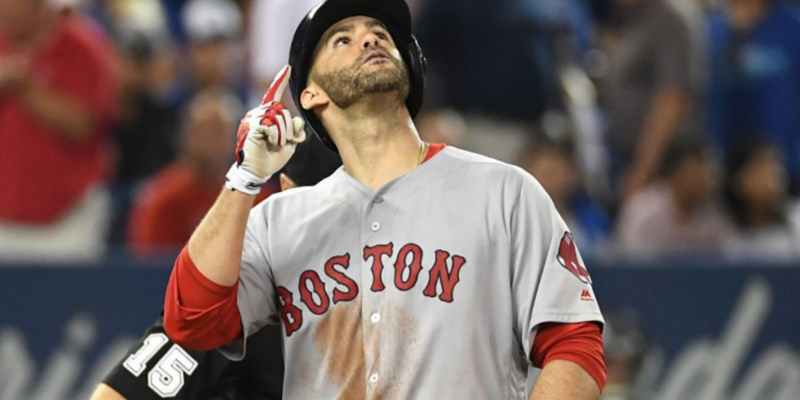 When JD Martinez signed in Beantown, his expectations were very high. Since then, he has delivered. He has been absolutely everything he was signed for and more. 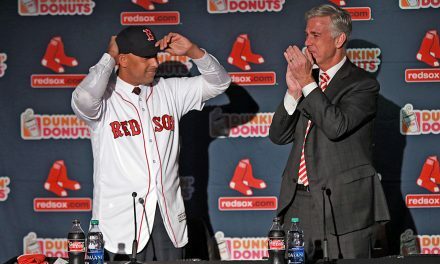 Now here comes the question: can he end up being the greatest free agent signing in Red Sox history? He very well could be. As far as guys who had high expectations coming in, Manny Ramirez is one of them. Ortiz was the greatest free agent signing to date. JD sure has a long ways to go in order to match up to their legacies, a lot of it having to do with what happens in October. But so far, JD has been an absolutely amazing hitter, along with a great teammate, which shouldn’t be overlooked. 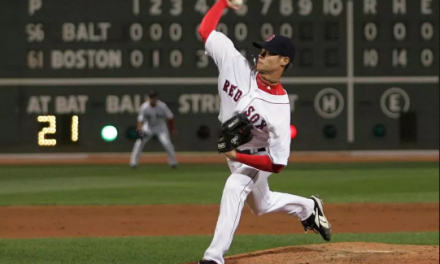 As JD keeps on mashing and impressing all of Red Sox nation, his legacy will only become greater. Sure, it’s still only his first year wearing a Red Sox uniform. He hasn’t won a ring yet, but what he has done so far cannot go unnoticed. Martinez has made this team and everyone around him so much better. He may not have quite the legacy of David Ortiz or Manny Ramirez as of now, but don’t count him out.